Today I thought it would be useful if I did a round-up of posts for those new to this blog or new to the branding and design world. 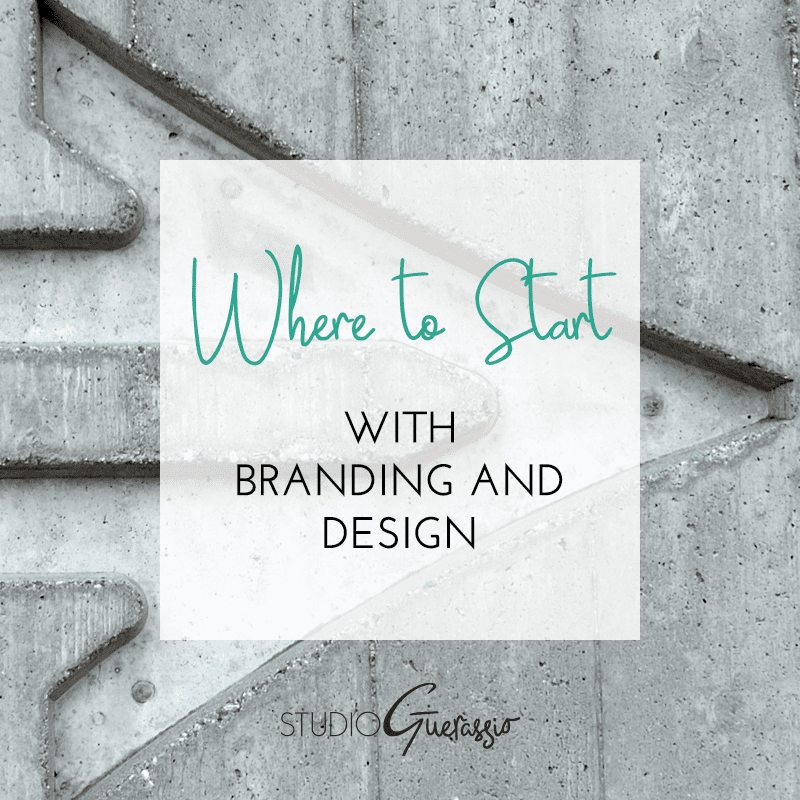 I know that for a lot of business owners (new and veteran), figuring out where to start with branding and design can be a bit daunting. If I can help save you time researching, or clear up any confusion about the design process, that’s what I’d like to do. In that light, here are the most pertinent posts from the archives for you, my fellow business owners. What Does the Logo Design Process Look Like? Hopefully the information in these posts helps you with your business, whether in thinking about branding differently or knowing what to expect from working with a designer. 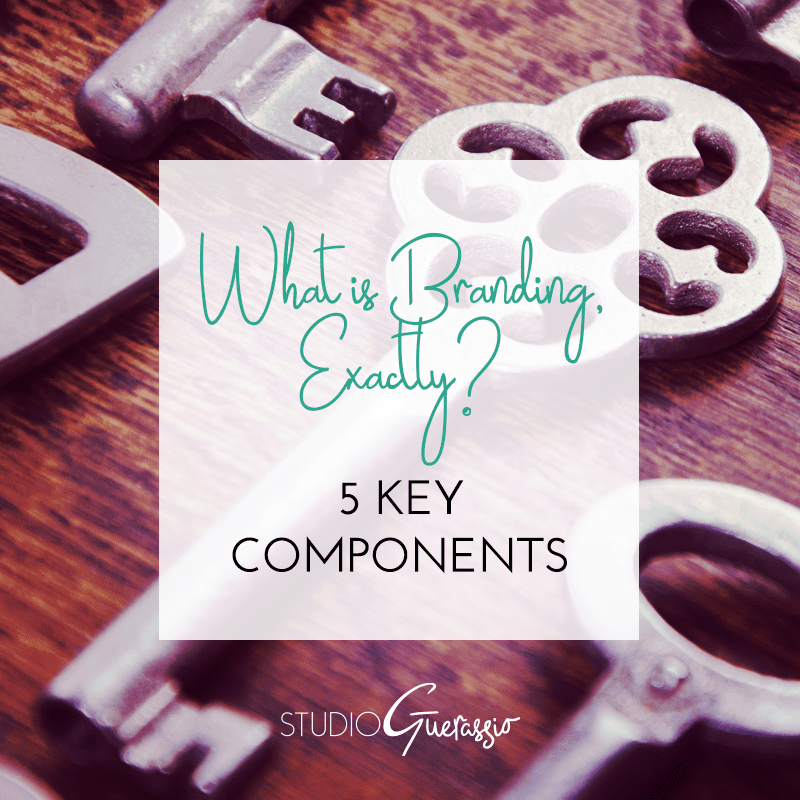 Helping business owners onto the path towards better branding and a more successful business is why I started this blog. Did you find this useful? Where there other questions on branding or design not answered here?